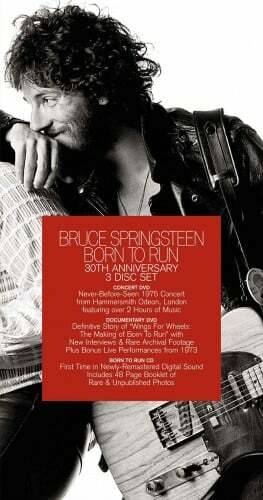 Those waiting for Springsteen reissue treatment to begin regarded this three-disc box with sheer glee; it featured a sterling remaster, a making-of doc, and his first full-length concert DVD, filmed in London at the height of ’70s Bruce-mania that captured a band looking to live up to and demolish the hype. 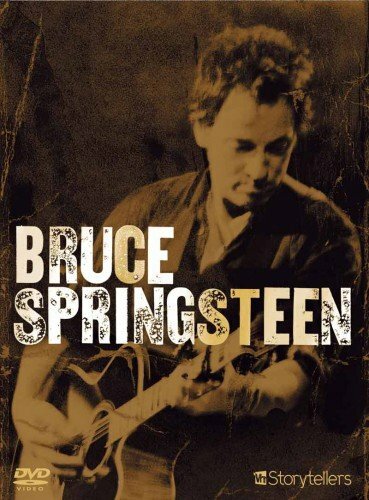 A DVD release of Springsteen’s April 2005 performance, which featured the live debut of two songs from Devils & Dust. Bruce performed on acoustic guitar and piano, with Patti Scialfa joining on backing vocals for “Brilliant Disguise.” He discussed his writing process and the stories behind the songs, also taking questions from the audience.